Over the past thirty years, Switzerland and the surrounding Alpine region have been battered by storms, including a severe one that swept through the Saint-Gotthard Massif in 1987, flooding the lower Reuss Valley and drowning more than nine hundred farm animals. The recurrence of flooding in the region has increased the likelihood of regular natural disasters, which has in turn made public safety during natural disasters among its chief concerns—even as uncertainty remains about how best to accomplish this. 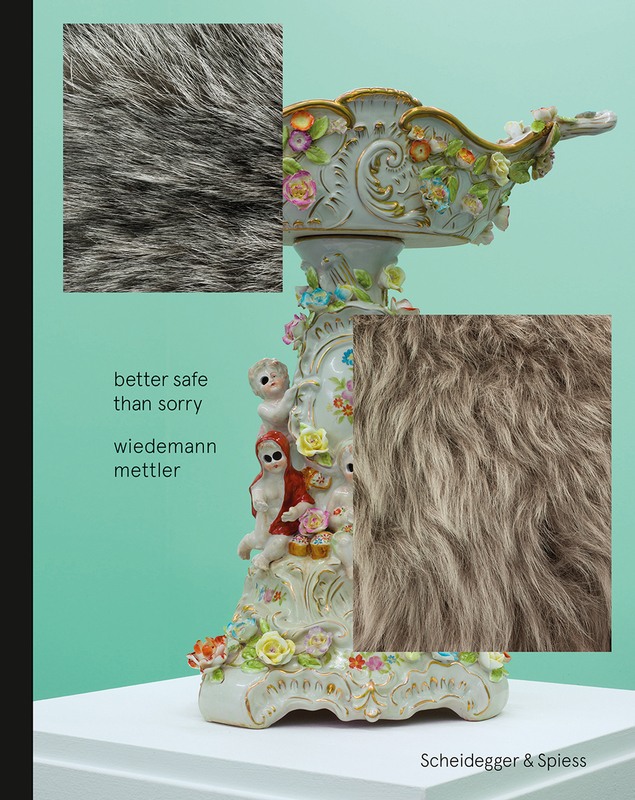 The ambivalence surrounding public safety is taken up in this book by the artistic duo Pascale Wiedemann and Daniel Mettler—better known as wiedemann/mettler—who prepared an installation, Better Safe Than Sorry, for Switzerland’s House of Art Uri. In it, the region’s vulnerability to floods is overlaid with the story of Noah’s ark, with more than one hundred taxidermied animals placed throughout the museum and courtyard. In this setting, the animals and other objects, once familiar, are invested with new and unsettling meanings that shake our ideas about this symbolic narrative and the broader topic of public safety. Documenting this installation, the book includes contributions from novelist Ruth Schweikert and Swiss historian Philipp Sarasin.